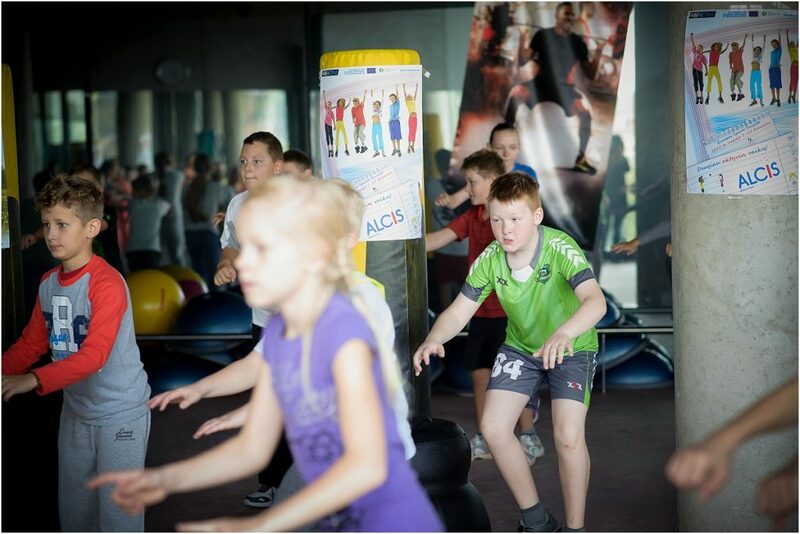 The ALCIS1 project started during the European Week of Sport – in the second week of September 2015 – with classes adapted to children between 8 and 12 years old. 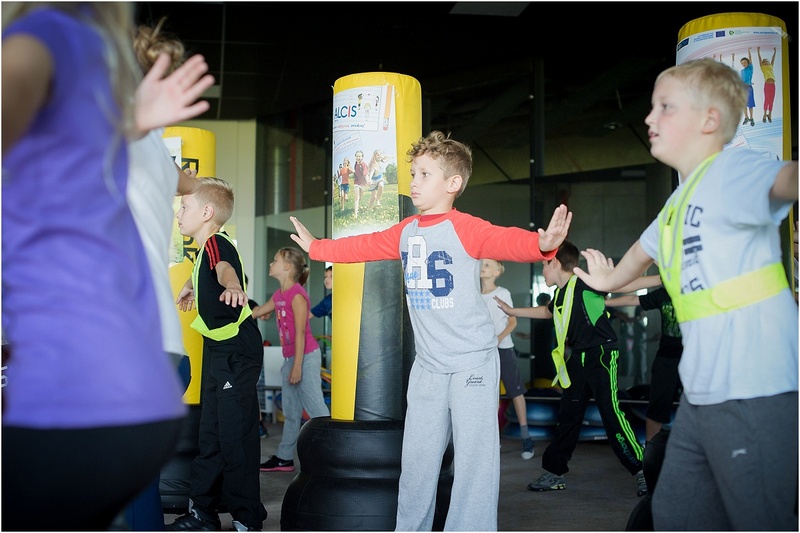 The action covered 5 EU Member States, directly involving approximately 5,000 children participated in at least 4 non-competitive group exercise classes. By working on children’s wellbeing, the project contributes to invest into the lives of the citizens of tomorrow, their happiness and productivity. The project was filmed in the UK and the Netherlands where we conducted interviews and recorded all the necessary shots. In the post-production period the custom made animation was added. It was presented at the European Commission in Brussels and at events like the Fibo in Germany.